The art of using the eyeliner is not as easy as it seems. You not only need to know what product you are looking for, but more importantly, the application of product should go smoothly. In order to make our lives simpler, Estee Lauder has released a new eyeliner that is uncomplicated to use and it does not live smudges. Is it really Double Wear- Zero Smudges eyeliner? The best feature Double Wear – Zero Smudges eyeliner has a very fine tip of the brush and it allows you to draw very thin, straight lines with ease. It dries quickly, which is important when using liquid eyeliner. That prevents it from smearing. Estee Lauder claims it would last for 15 hours. Seems impossible? The truth is, it does not smudge for much longer. It dries out on the lid like a thin, glossy film and when you try to remove it doesn’t smudge even then. 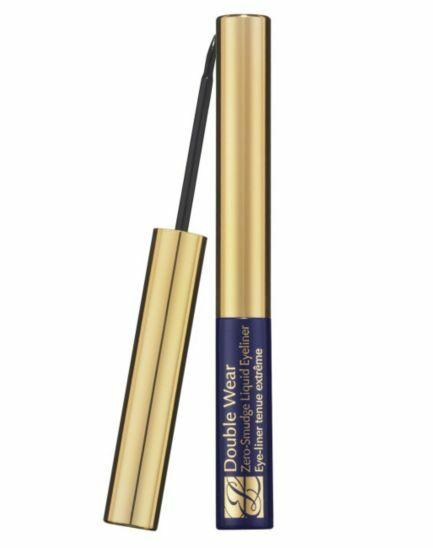 Another great thing about the Double Wear is, considering that it is such a long lasting product with waterproof formula, is that it can be easily removed with warm water and soap. There is no special make up cleanser required. It you decide to wear a thick line on your eyelid you may be sure it will remain intact until the rest of the day. You will not experience it smearing down your face. There are three colours of the liner to choose from: black, dark brown and grey. Another advantage the Double Wear has over other eyeliners is that it is extremely efficient. 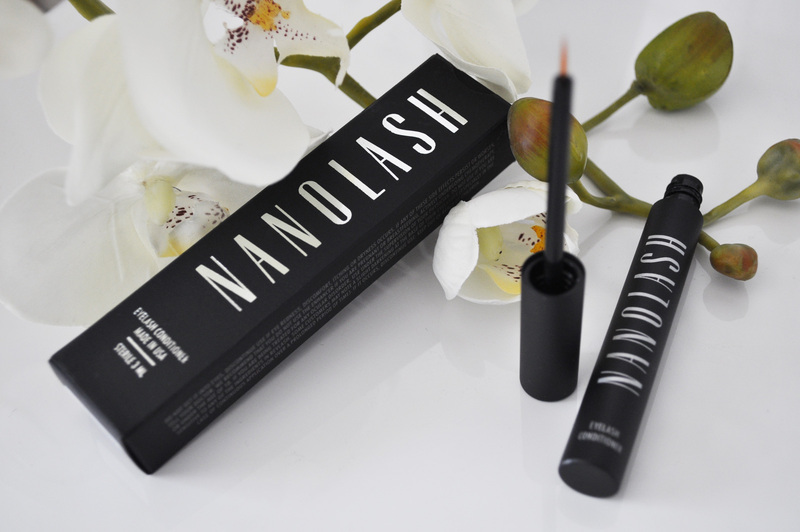 The liner is rich pigmented so it does not take a lot of product for the perfect make up. This way, it can be used over a long period and you dont have to worry about spending money on eye pencils or other eyeliners. Is it worth spending over $20 for the eyeliner? Are we not going to regret it? Obviously, there are many cheaper options on the market.Chosing any from the superdrug range, however, may get disappointed. No other cosmetic company offers 16 hours of durability. The extended stay factor may be a huge motivation for purchase. There is no better way to find out, than checking it for yourself.